The CMS has finalized a Medicare policy that makes it easier for patients with implanted cardiac devices to receive MRI scans. The agency first signed off on covering MRIs for patients with implantable devices like pacemakers in 2011, but the approval included a key requirement. Medicare would pay for the MRIs only if patients were part of a clinical trial. Now, the agency is allowing imaging without requiring the so-called "coverage with evidence development." This is good news given that some seniors were often not getting the scans they needed, according to Jason Launders, director of operations for the ECRI Institute's health devices group. 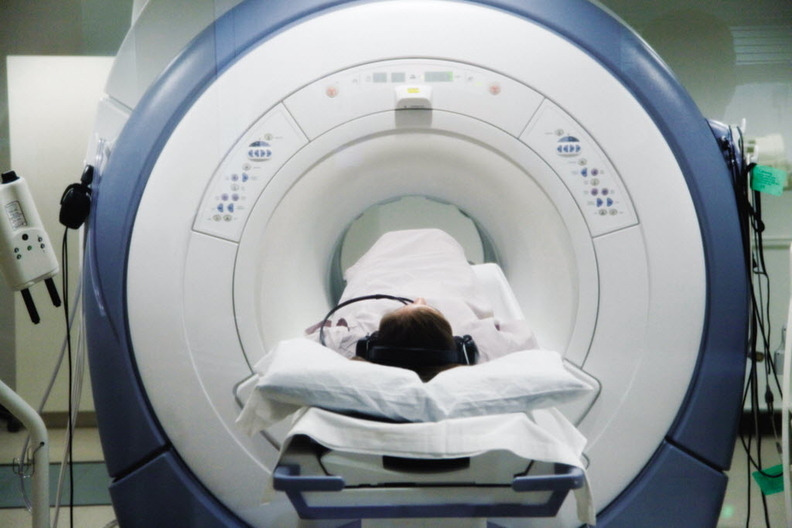 "The weight of the published literature in this field provides convincing evidence that, with appropriate precautions, MRI can be performed with minimal risk in (these) Medicare beneficiaries," the CMS said in an April 10 coverage decision memo . The decision comes after the New England Journal of Medicine last year published a study that found no long-term ill effects when patients with pacemakers and defibrillators received MRIs. An estimated 2 million patients in the U.S. have implanted devices, including pacemakers and implantable cardioverter-defibrillators. The CMS also decided not to finalize a proposed restriction that Medicare beneficiaries must have their device implanted for at least six weeks before a scan takes place. The agency worried that newly implanted devices could become dislodged during an MRI. Providers asked the CMS to eliminate the waiting period, saying some patients badly needed MRIs during the recovery stage, said Dr. George Van Hare, president of the Heart Rhythm Society, in a comment letter on the proposed restriction.